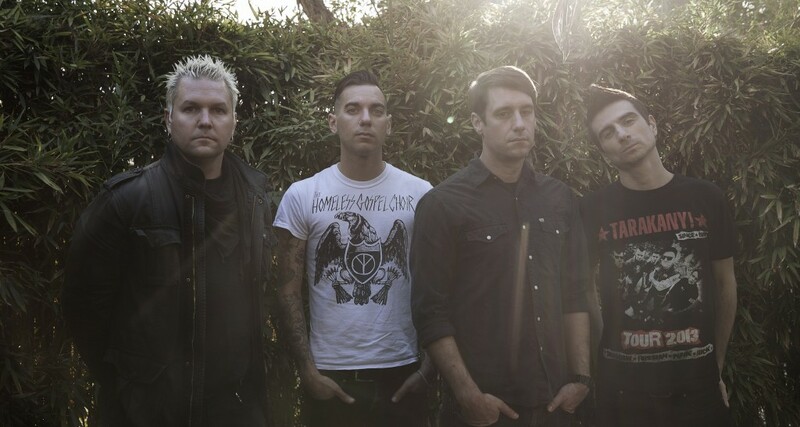 On May 25, the political punk rockers in Pittsburgh’s Anti-Flag gave us a roaring new album in the form of American Spring. While the band agrees that this 14-song offering is decidedly darker than recent recordings, hope still springs up in spots. 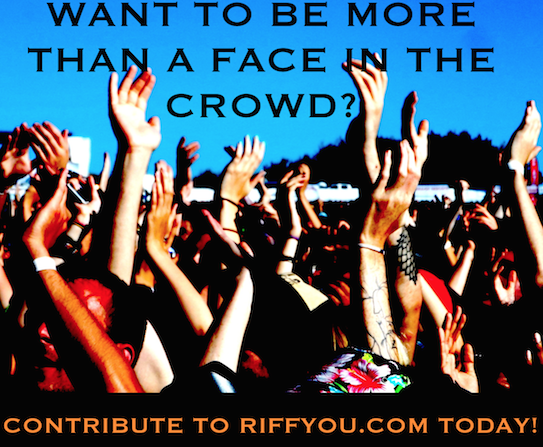 Recently, Riffyou.com sat in a Toronto-area pool hall with Anti-Flag’s Justin Sane and Pat Thetic to discuss American Spring’s inspiration, the broken promises of US President Barack Obama and giving audiences something to think about. RY: Going into this album, what was your impression of America? RY: Do you feel a responsibility to give people that type of hope? I’m sure certain factions of America don’t see that light at the end of the tunnel. RY: Going back to what you were saying about Obama, what do you consider to be his biggest disappointment as President? RY: Going from the George W. Bush extreme to Obama, is there any belief that the next US President will maybe act with more peoples’ interests in mind? RY: Considering how passionate you guys are about so many social and political issues, how do you zone in what you want to talk about on a given album? RY: When I spoke earlier this year with Chris #2 about American Spring, he said that the album pulled more from the personal lives of the band than before. Was it exciting or scary to put more of yourselves out there? 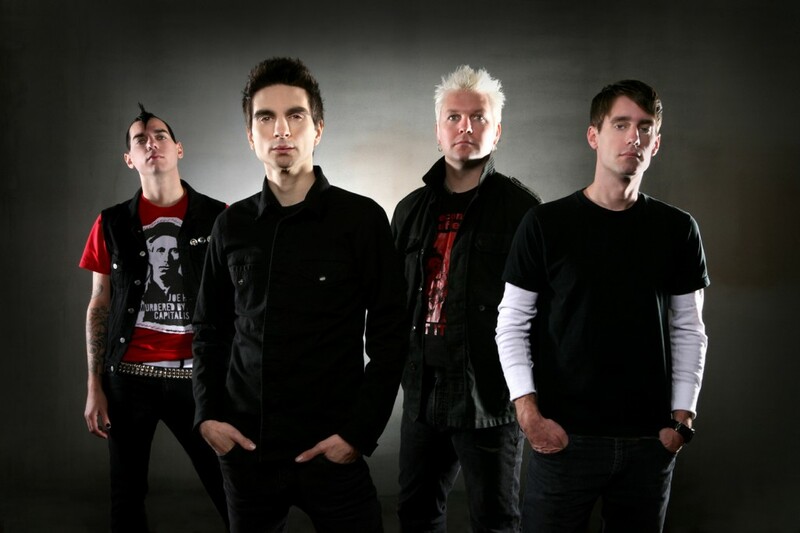 RY: Anti-Flag has always been good about giving people music to move along to, but once it’s really listened to, strong messages get discovered. Is this something that also comes naturally to do the band? RY: When you meet your fans, do they touch on the music first, or what you’re saying? RY: When working on a new song, does everyone in the band have to agree with its point of view? RY: What are those debates like? RY: After you put an album like American Spring out there, do you hope that the listeners get something specific out of it?